Join us for an amazing day on the Bay! 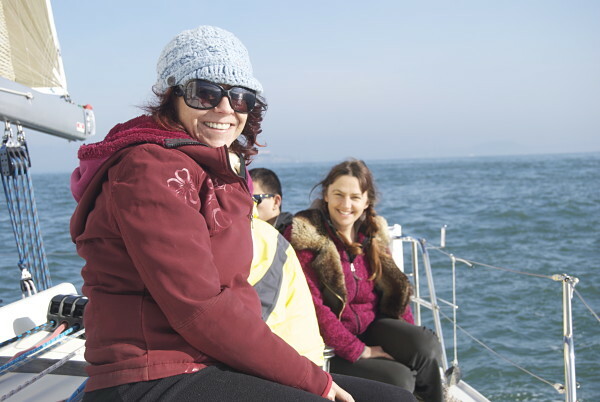 A fun outing for family, friends and out-of-town guests; a perfect way to celebrate a birthday, anniversary or other special occasion; a chance to get close to and photograph nature and marine life; a unique way to propose to the one you love - sailing the San Francisco Bay is a lasting and memorable experience! Whether it's a leisurely, relaxing tour, or a more hands-on experience where you steer the boat, trim the sails and learn about sailing, we can tailor your experience! Don't get lost in the crowd with large group tours. 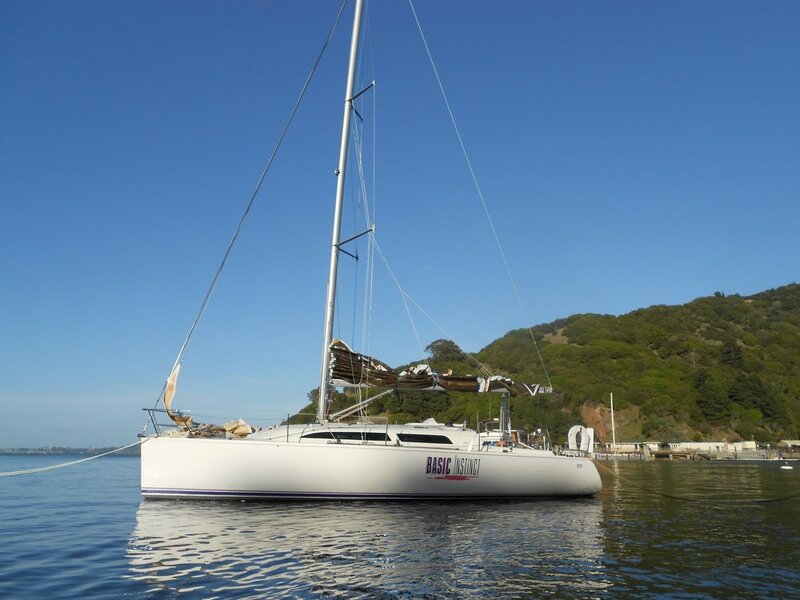 Sailing Memo Boat Charters will give you and your guests a private and personal day! All tours accommodate up to 6 passengers and include snacks and beverages. The 3-Hour Tour lets you experience the most popular sites of the San Francisco Bay! Not only do you get a fabulous view of the City and its surroundings, but you will also see an abundance of sea life, birds, dolphins, and perhaps even a whale if you’re really lucky! A typical route starts by sailing along the beautiful Sausalito waterfront, steering out and under the Golden Gate Bridge, then running down the San Francisco city-front, passing the historical shipping piers with a fantastic view of the San Francisco waterfront, then cruising by the famous Alcatraz Island and scenic Angel Island. Bring your friends and camera, and be prepared for a great adventure! Seeing San Francisco and the surrounding Bay Area during the day is just amazing; seeing it at night is truly spectacular! 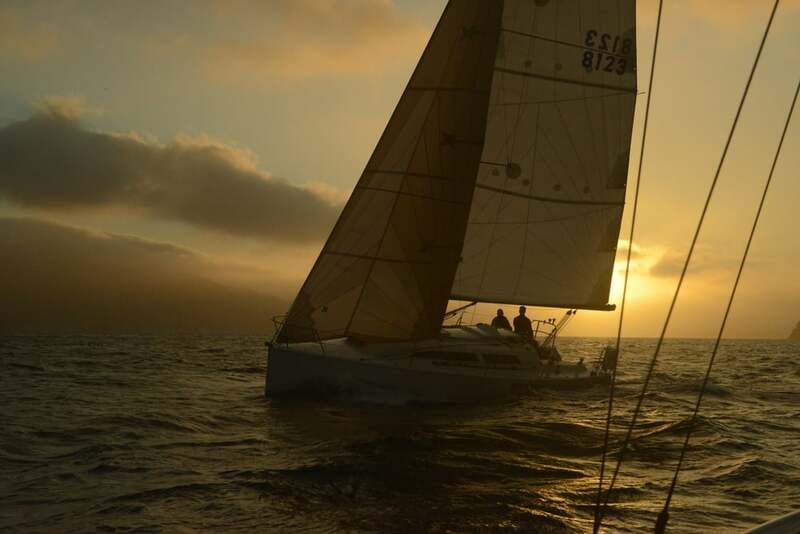 Watch the sun go down while sailing across the San Francisco Bay for an experience that you will never forget! Generally, strong afternoon breezes turn into calm, beautiful, starlit nights with lights from the City illuminating the skyline. A serene, as well as romantic, experience, it's a unique opportunity for couples to spend a birthday, anniversary or other special occasion together and a perfect backdrop for a marriage proposal! Do you love the thrill of competition? Do you enjoy teamwork and sportsmanship? Have you ever wondered what it's like to crew for a sailboat race? Now is the chance for you to find out! What better way is there to experience the excitement of sailboat racing than to crew under the guidance of accomplished and race-winning Captain Memo! Sailing is the ultimate team sport where communication, precision, and attention to detail are keys to winning the race! Great for an office outing, unique team-building event or just a fun activity for friends! You'll learn the basics of racing including strategy and tactics around starts, sail trimming, wind, tides, etc. as well as how to work together to get the boat sailing as fast as possible, and most importantly, how to get to the finish line first! Perfect for those who are looking for an extended tour or more customized adventure! You pick the amount of time you'd like to spend on the water and the route. How about a nice sail on the San Francisco Bay, seeing all the wonderful sights of the 3-Hour Tour, then capping it off by anchoring next to the historic Angel Island for a peaceful lunch or bottle of wine as the sun goes down? Or do you want to explore the North Bay, sail under the San Rafael Bridge and around the famous East Brother Island Inn? We can do that too! How about sailing along the San Francisco city-front, then anchoring off McCovey Cove to try your luck at catching a Splash-hit? Or keep going ... past McCovey Cove and the San Francisco Giants stadium, down towards the South Bay to see some of the largest container ships in the world, waiting to be unloaded, and huge Navy ships awaiting service. Cap it off with a trip under the Bay Bridge and around Treasure Island. Whatever your interests are, we can sail there. 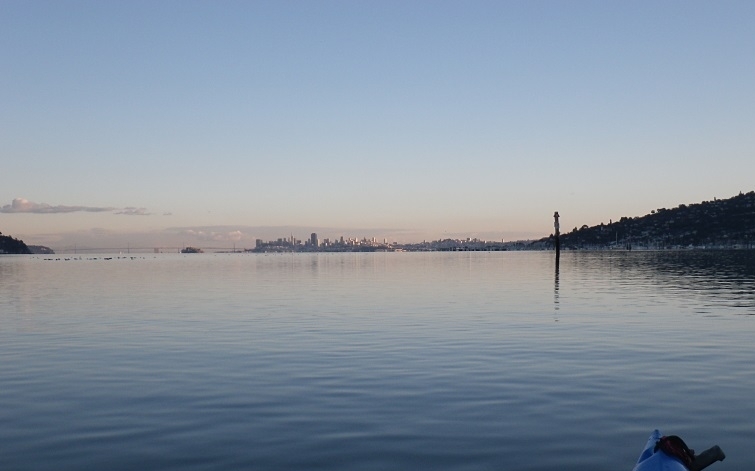 The San Francisco Bay provides a peaceful and scenic backdrop to scatter the ashes of loved ones. A private charter boat option will provide family and friends the opportunity to reflect, celebrate and say a final goodbye in an intimate setting. Ashes may be scattered under the Golden Gate Bridge, in the Bay or along the coast. You may bring music or flowers to toss and perform a remembrance ceremony appropriate for your loved one. Note, winds tend to be light at sunrise and sunset, and more active mid-day. Please contact us to determine the appropriate length of time required to travel to-and-from the desired scattering location and to complete the ceremony. Honoring a loved one with an ash-scattering is a beautiful farewell gift, and it will be a privilege for Sailing Memo Boat Charters to help make this happen.